Do you like Zorelit.io? Share it with your friends. 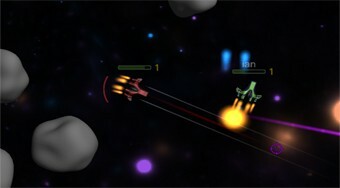 Fly with spacecraft after space and shoot down the aircraft of other players from around the world.